In the midst of this boiling hot summer, it might not be such a bad idea to enjoy a movie with your family in a well-cooled room. Luckily, Netflix has tons of family-friendly films and even a kids section, providing a great selection for children with a range of interests. 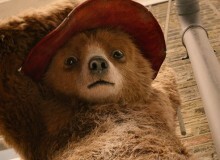 Here are Metropolis’ recommendations for a few family-friendly shows and films, featuring a mix of the old and new. These ageless features are perfect for a day or night in with your family. 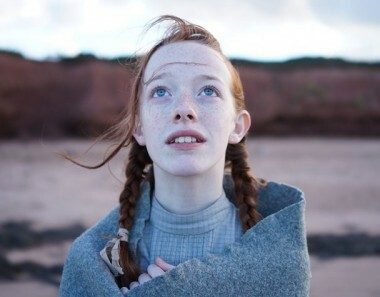 A new take on the classic novel, Anne of Green Gables, “Anne With an E” is a Netflix original series that follows a 13-year-old orphan girl with a determination to start a new life with her recently adopted parents. This coming-of-age series is set in the fictional town of Green Gables, located on Prince Edward Island. Although there are twists that slightly differ from the original story, this imaginative and modernized series is compelling for both parents and children. Season Two was released in July so there is no reason not to binge-watch this curious drama. 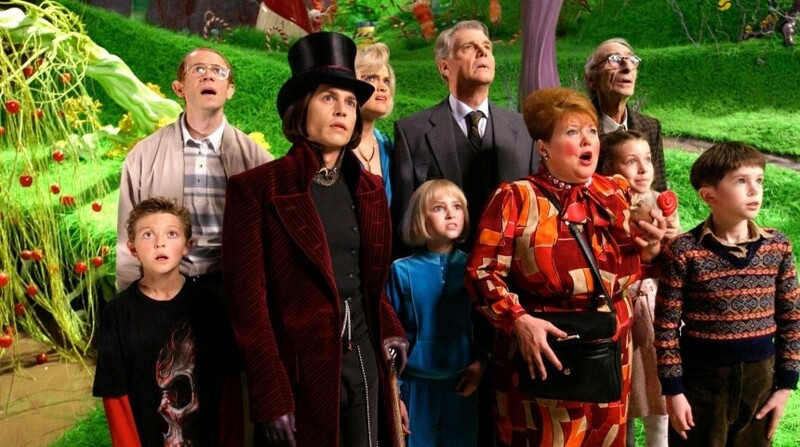 While many parents may be accustomed to the original 1971 Charlie and the Chocolate Factory with Gene Wilder as the eccentric Willy Wonka, Tim Burton’s modern remake is just as witty and creative. With Johnny Depp as the awkward and nutty Willy Wonka, the film highlights creativity, adventure and the importance of pure imagination. After all, who wouldn’t want to visit a factory entirely made of chocolate? 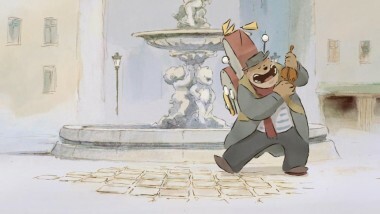 This French animated film follows an unexpected friendship between a mouse named Celestine and a bear named Ernest. Celestine is on a search for something bigger and out of her comfort zone when she meets Ernest. They have common interest of escaping their own worlds without disappointing their friends and families. This profound film explores a limitless boundary through vivid illustrations that will catch children’s eyes and will entertain parents too. If you’re looking to relax while learning about marine-life species and their mysteries, Disneynature’s Oceans is the perfect film for you and your family. Directed by Jacques Perrin, this documentary was shot over 50 different locations with an 80 million dollar budget. This kid-friendly film includes narration with fascinating shots of the ocean like you’ve never seen before. A Japanese-American writer who grew up in both countries with a growing passion for travelling, art and nutrition. Recent graduate of Indiana State University. Former Editor for the Indiana Statesman.